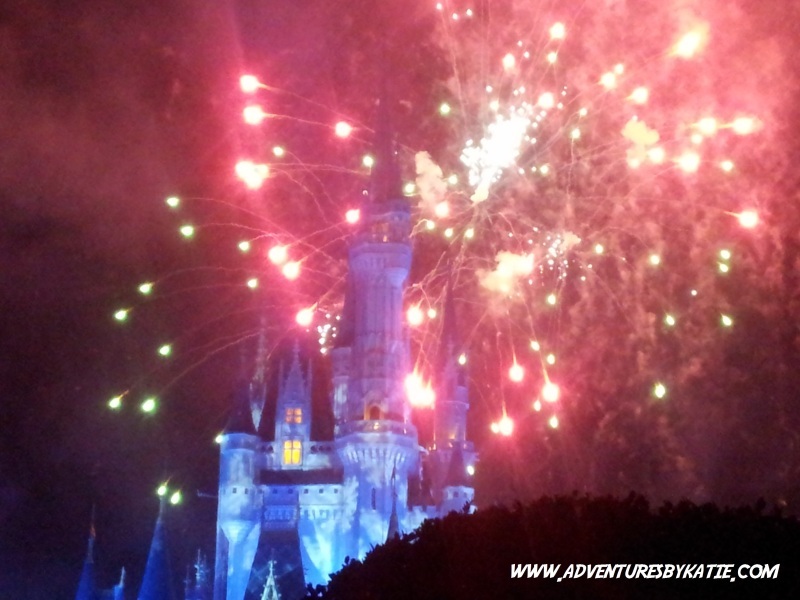 Welcome back to the Mickey Monday linkup: the linkup centering around a love for Disney, sharing that love and connecting with others. 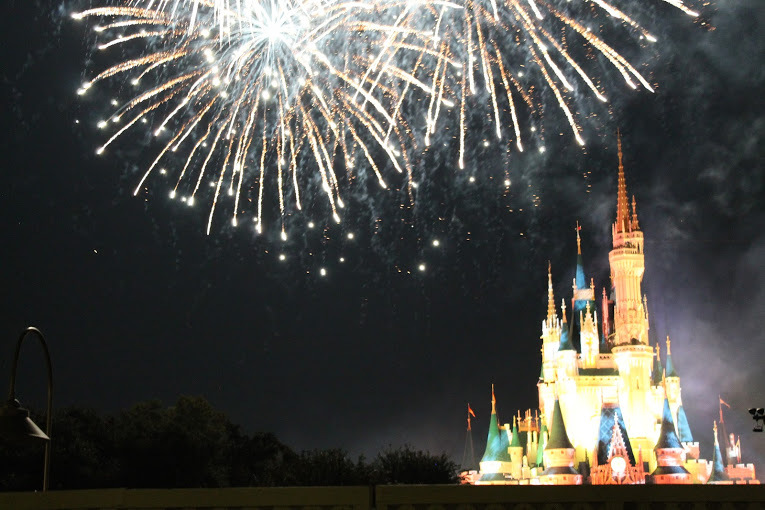 I hope this linkup will become a great place to turn to for Disney content each week by helping readers find that great mouse-eared content. I’m co-hosting with John from Run. Geek. Run (disney), so of course check him out. I was at Disney World right when the Christmas Season was beginning. 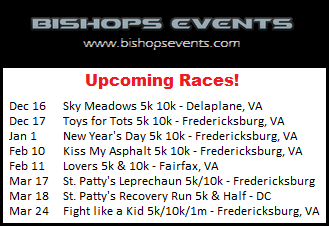 I went down for the Wine & Dine Half Marathon Weekend and was hoping to see some festive Christmas decorations. Not a lot was up yet, but I did get to see a bit! 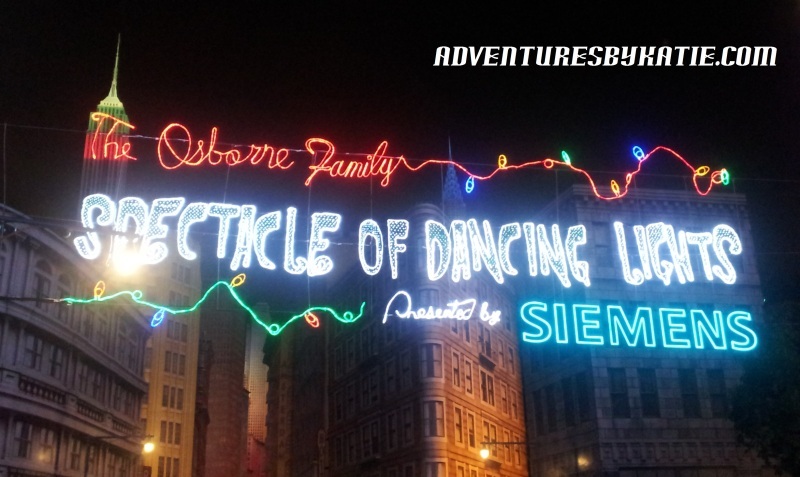 I got to see the Osbourne Family lights while running the Wine & Dine Half Marathon. It was a cold and rainy experience, but when I got to Hollywood Studios and saw the lights, it was all worth it! 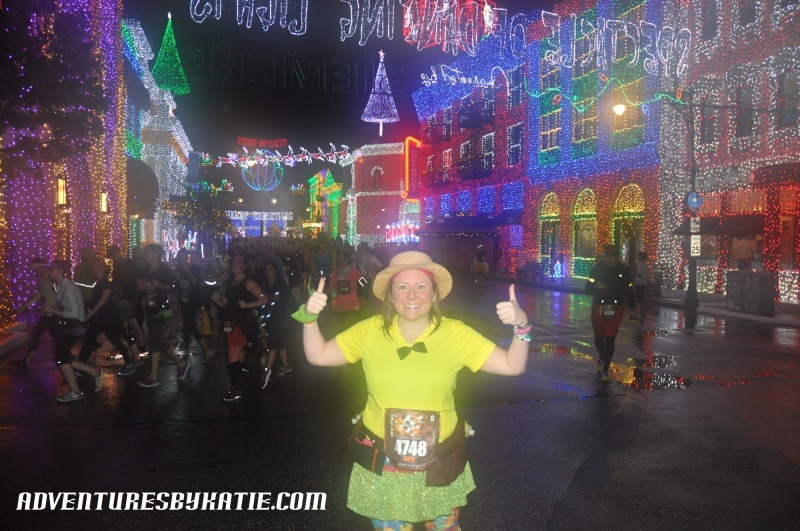 I must have spent a good 10 minutes of my race just wandering around looking at all the lights, taking pictures, and spotting hidden Mickeys. 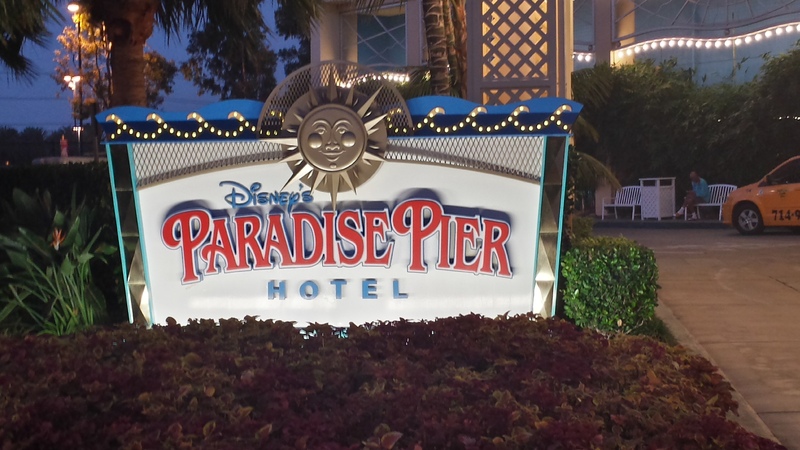 We went to the second Mickey’s Very Merry Christmas Party. 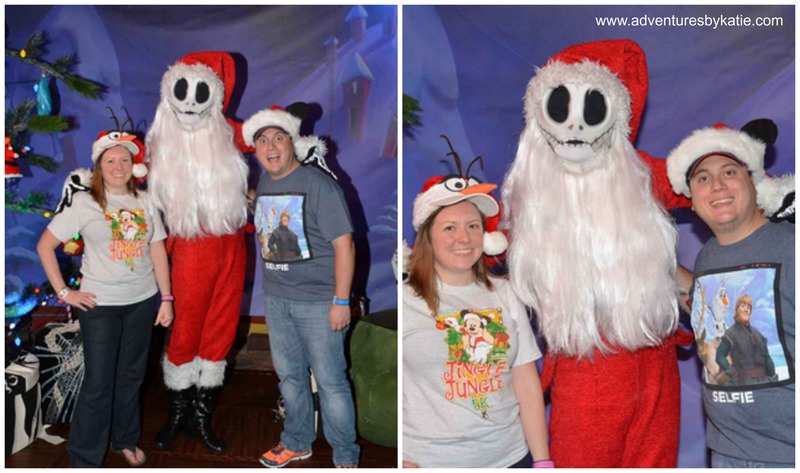 After grabbing a quick bite to eat (be careful – a lot of the quick services aren’t open for dinner…), we went and stood in a very long line to see Sandy Claws. The line took forever because jack was spending a good amount of time interacting with each family. This was nice, but I think it was a bit much because he was a very popular character. We ended up missing the parade, but Kendra from When’s My Vacation took some awesome pictures, and she is allowing me to share! 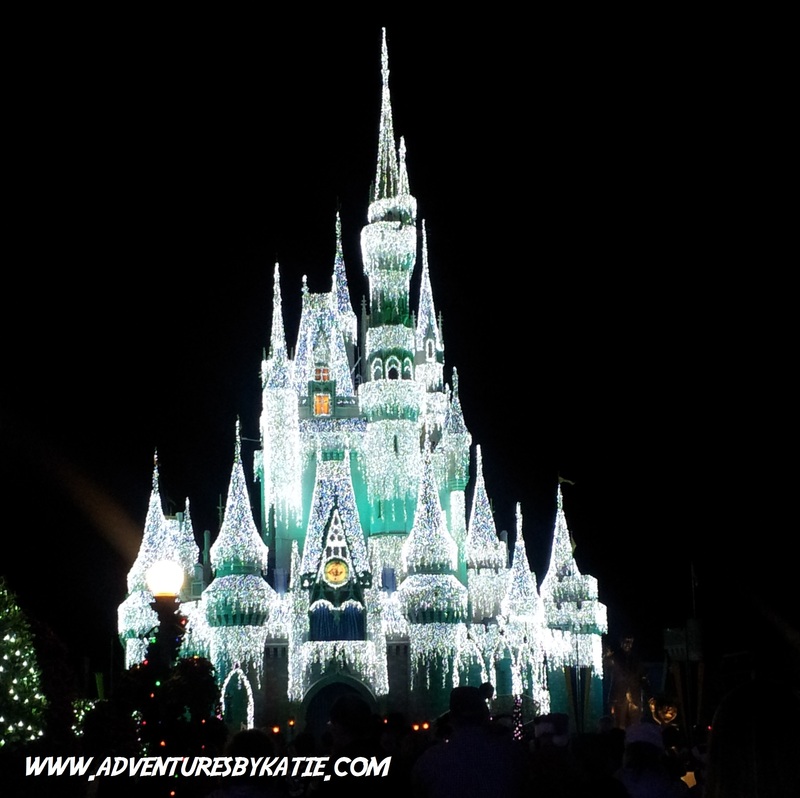 We did get the chance to see the FROZEN castle, all light up, along with some fireworks and Christmas songs. After the fireworks, we stopped to say hello to the 7 Dwarfs. This line wasn’t as long as the one for Jack, but there was still a little bit of a wait. As you can see, I got to hold hands with Dopey, and Happy kept giving me kisses! 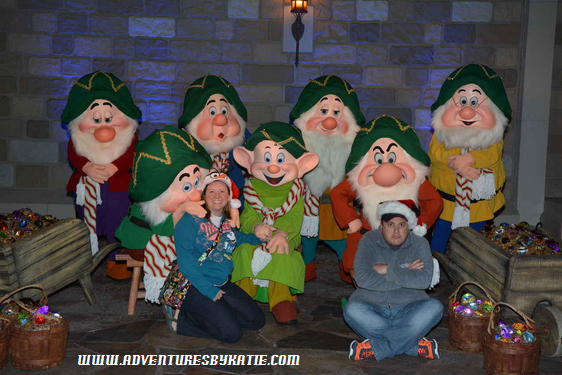 It’s not very often that you get to see all the 7 Dwarfs together, so I was pretty excited for this picture. 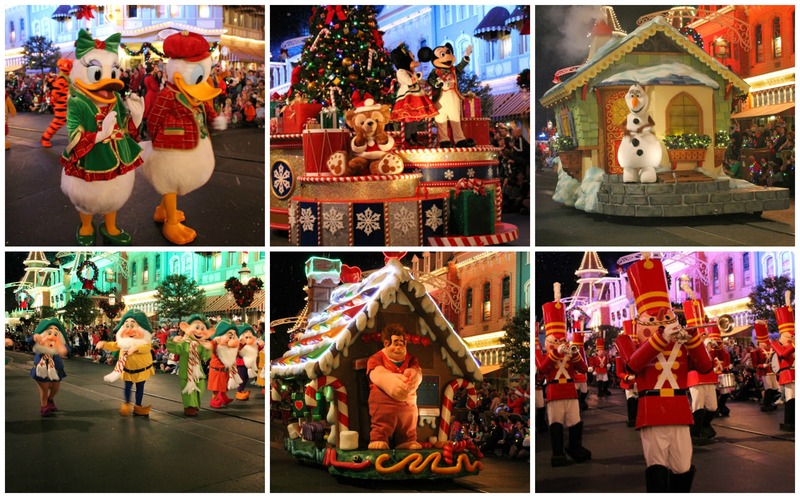 There is so much to see at Mickey’s Very Merry Christmas Party! We didn’t have the chance to do everything we wanted, but it was still a fun time! Unfortunately, that is the extent of the decorations and holiday festivities that I saw. Right after I left, more decorations went up. 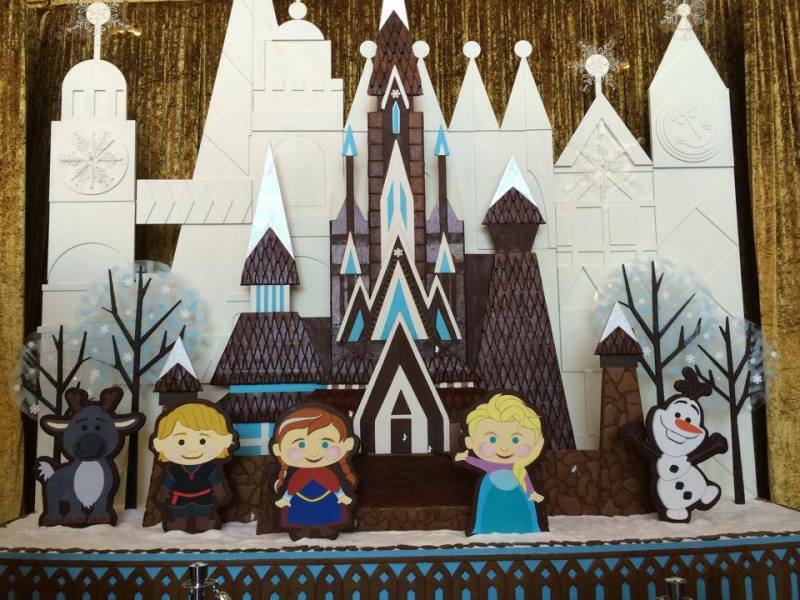 Luckily, my friend Patricia took a trip right after I did and got to see more decorations. 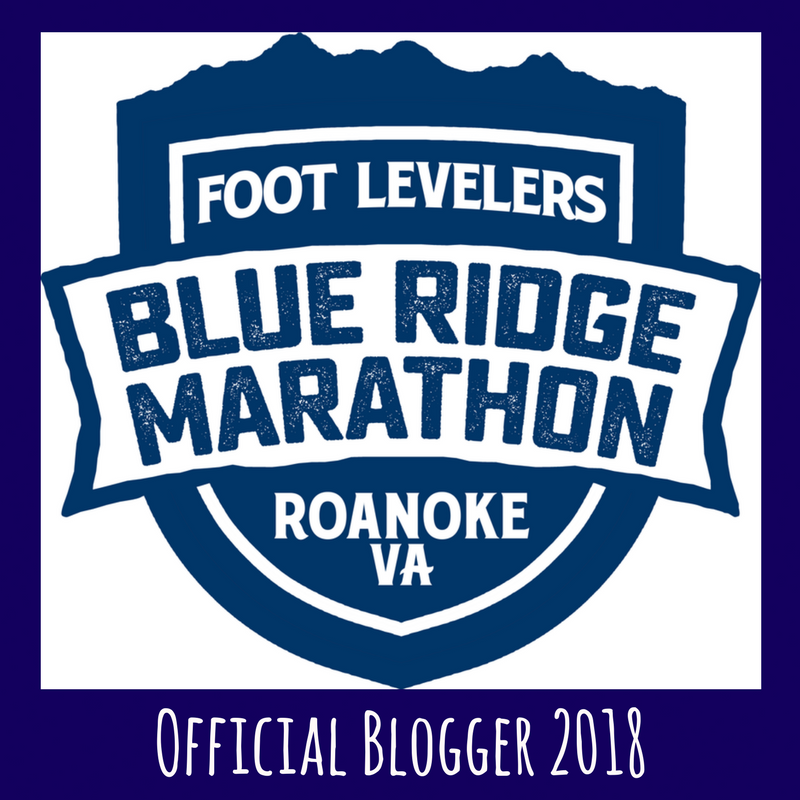 Check out her guest post here! And, looking back to a few years ago, I had a great time visiting Epcot and learning about the Holiday traditions from different countries. You can read my recap here! To read past Mickey Monday Submissions, please click here! *The post just needs to be about anything Disney related. 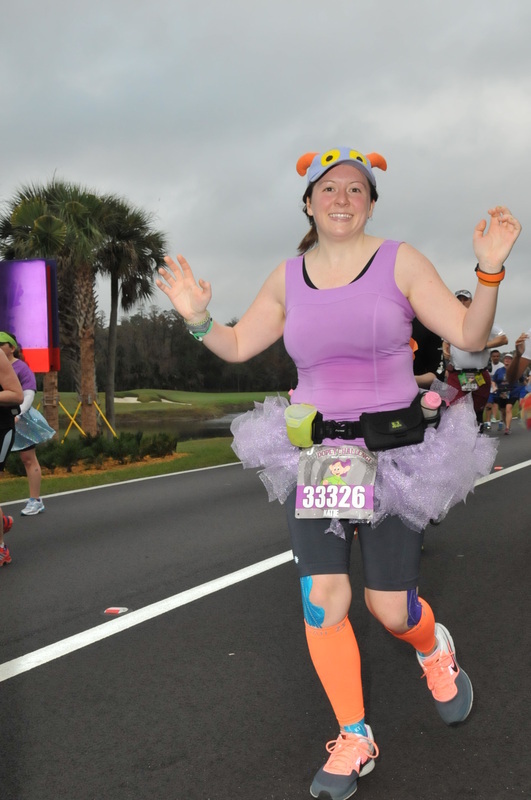 There have been posts on runDisney, on the parks and even on the Moms Panel, so just give it some Disney and count it. *New posts are fantastic, but for now, if you have a great old post you want to share, drop it on in. *Try to visit as many of the posts that you can as time allows. The point of this is to share and support each other. 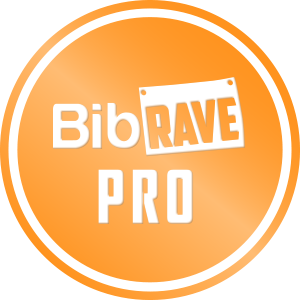 *If you’re going to be a regular, please link back to the host posts. It’s just good etiquette and frankly, that’s how others will get to your fellow Disney lovers content. Without that link back, they can’t find the linkup and therefore the other blogs. Help me help you. 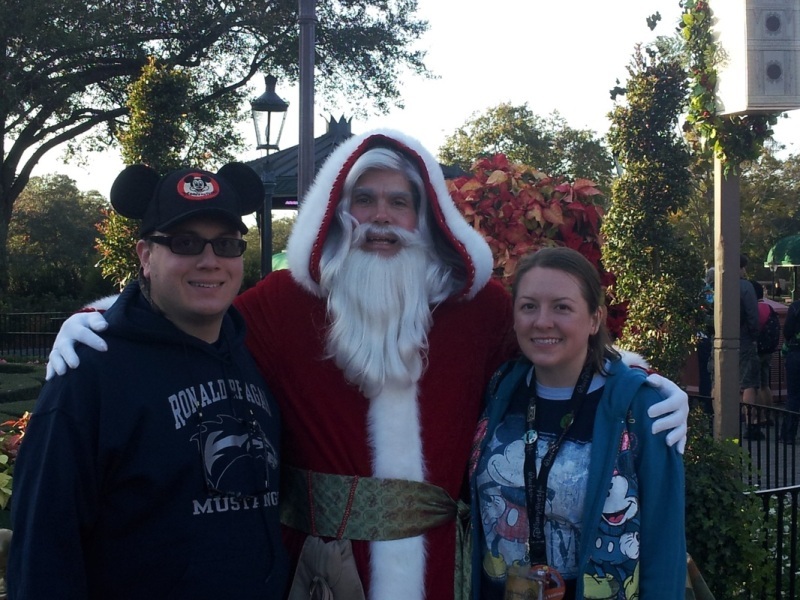 We saw Disney at Christmastime a few years ago and it was incredible! I would love to go back some day to see it again! I’m loving the pictures of the dwarfs! That’s new since the last time we went! That looks like so much fun! I have to admit that I’ve never been to Disney, not even as a kid. However, I’m going to be stalking your blog in the coming months because we’re planning our first family trip to Disney for next year! I love the Holidays at Disney. 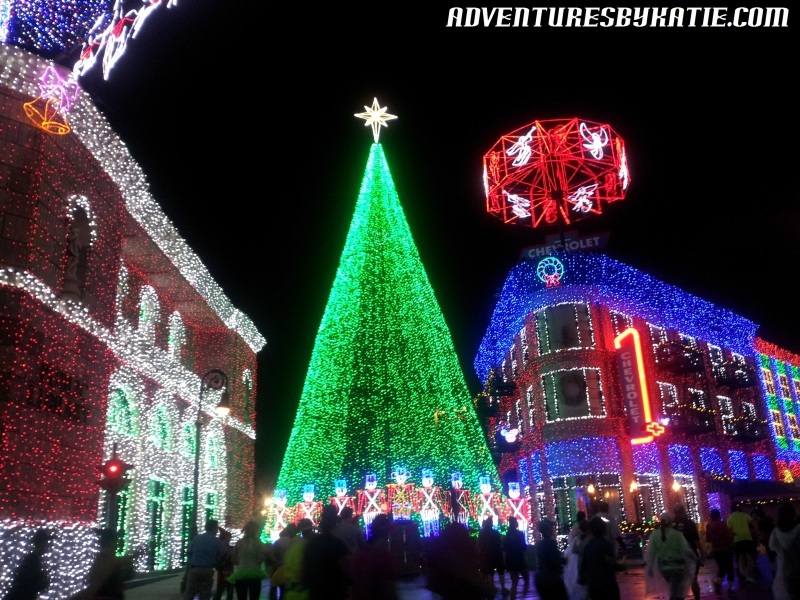 The Osborne Lights are my favorite – I just love standing under the canopy when they dance. Great pictures and videos. LOVE Disney at Christmas. So magical and done up right. The party really is great and worth it too.